Which Movie Should Win the Oscar for Best Adapted Screenplay? Earlier this week we asked for your favorite movies based on books. Now it's time to focus on five specific adaptations recognized as Oscar contenders. Of course, not all of the nominees in the Best Writing (Adapted Screenplay) category are based on books. The outsider this year is Before Midnight, which many believe should be considered for the original screenplay award instead. It's not exactly adapted from anything, but it is based on characters previously created for another movie (Before Sunrise). I think this is only the second sequel not to come from a novel to be nominated in the category -- the first also being a third part: Toy Story 3. 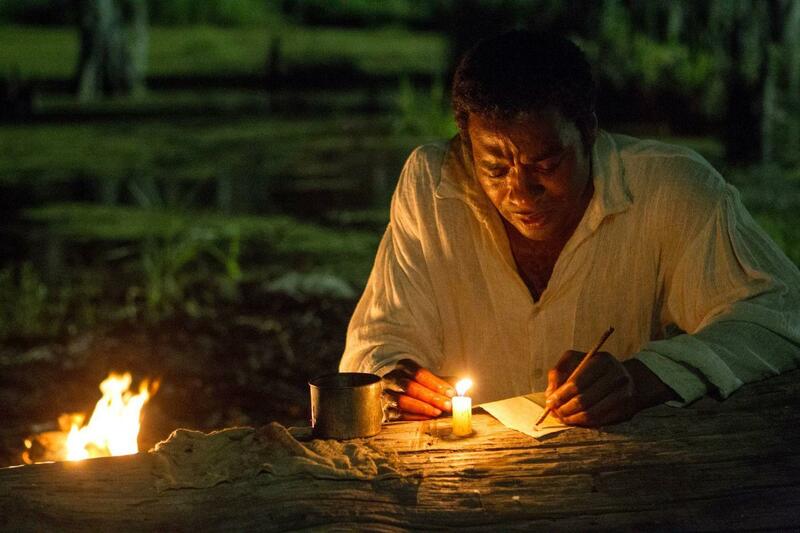 - 12 Years a Slave comes from the 160-year-old personal account of a free black man kidnapped and sold into slavery, written by that man, Solomon Northup (played in the film by Chiwetel Ejiofor). - The Wolf of Wall Street is from Jordan Belfort's candid self-chronicling of greed, hedonism and stock market fraud (with Leonardo DiCaprio as Belfort). 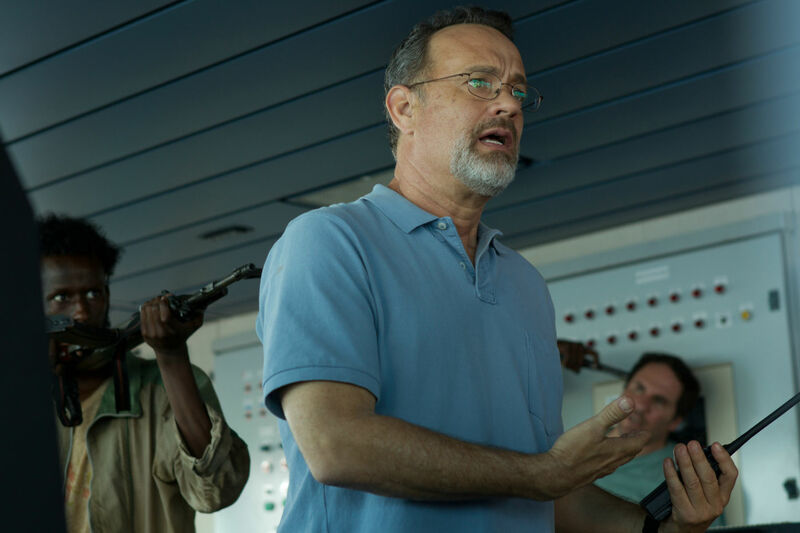 - Captain Phillips is based on A Captain's Duty: Somali Pirates, Navy SEALs, and Dangerous Days at Sea, penned by the real Captain Phillips (played on-screen by Tom Hanks) with help from Stephan Talty. Philomena can almost be considered just as autobiographical in nature because the movie is partly focused on the author of the book The Lost Child of Philomena Lee: A Mother, Her Son, and a Fifty-Year Search, Martin Sixsmith (played by Steve Coogan). To me, this is the most interesting of the adapted-screenplay contenders, as it's not so much based on the book as it is based on how the book came about. Basically it's adapted from an epilogue in which Sixsmith writes of meeting Philomena (Dame Judi Dench) and on their journey as they investigated what became of her son -- whose life is in fact the main concentration of the rest of the book. I tend to like adaptations where the book and the movie still work separately as entities all their own, where it's not a faithful translation but a new interpretation or something even more cleverly reworked from the source. There's also something to be said for something like The Wolf of Wall Street, the book of which isn't particularly a masterpiece of literature, for how the movie improves upon what's on the page and adds an enormous amount of substance that makes it more appealing and relevant for today's moviegoers. 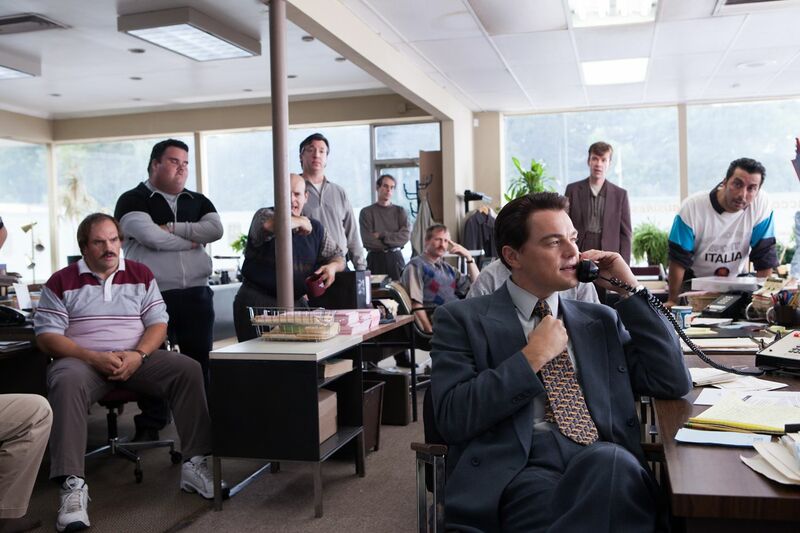 Of course, much of what really makes The Wolf of Wall Street great is Martin Scorsese's direction. The same is also quite true for Steve McQueen's work on 12 Years a Slave and what Peter Greengrass does for Captain Phillips. Philomena is probably the one movie in the bunch where the script is more remarkable than how it's executed. Whether that makes it the script to win the Oscar, though, is up to the members of the Academy. This week we put it out to a vote elsewhere, namely as a poll of Twitter users asking what they think should win the award. Below are the results followed by a few select tweets. @thefilmcynic BEFORE MIDNIGHT. Because writing that fight probably involved more anguish than any of the other films' writing process.